You are here: Home » July 6, 2011 A Creative Mojo Day! July 6, 2011 A Creative Mojo Day! Now there are SEVERAL ways to subscribe to the daily wit and wisdom of Mark Lipinski! 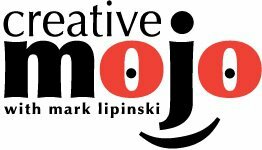 You can subscribe to Creative Mojo with Mark Lipinski podcasts, and never miss one episode, on itunes.com How easy is that? Subscribe here to notifications of Mark Lipinski’s Blog where daily motivational and creative thoughts for artists, crafters and hobbyists are posted 4 times a week — plus the goings on here, at Pickle Road! Just click the button on the left of this screen to subscribe. Head over to Twitter to follow Mark. MarkLipinski is his Twitter name! Just log into Twitter and Follow him. 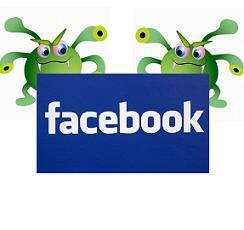 Don’t forget to LIKE Mark on Mark Lipinski’s Fan Page (I’d love to have you as a FB FRIEND but I’m all out of room. Please LIKE my fan site). Become one of Mark’s Pickles! Join the thousands of Pickles at Yahoo Groups, PickleRoadStudio! It’s free and you’ll meet a lot of really nice chatty people there! with me in the Pickle Road Studio . . .
About Meg Cox . 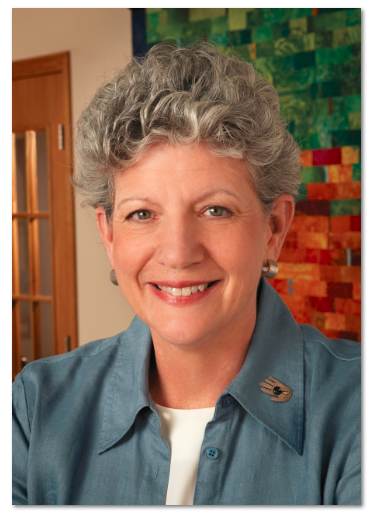 . .
Meg Cox is a nationally recognized journalist, author and expert on the modern quilting scene and family traditions. 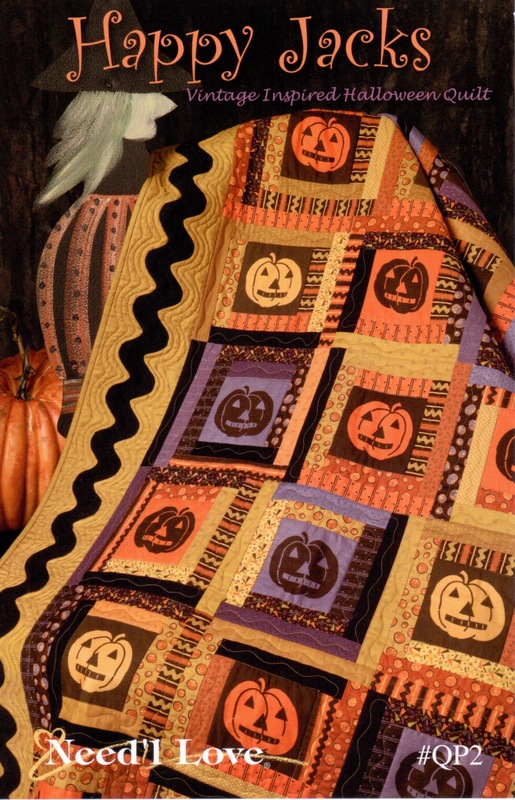 She also serves as president of the nonprofit Alliance for American Quilts. A former reporter for the Wall Street Journal, where her beats included the business of the arts, Cox continues to write articles for the Journal’s weekend arts section, as well as freelancing for many publications. 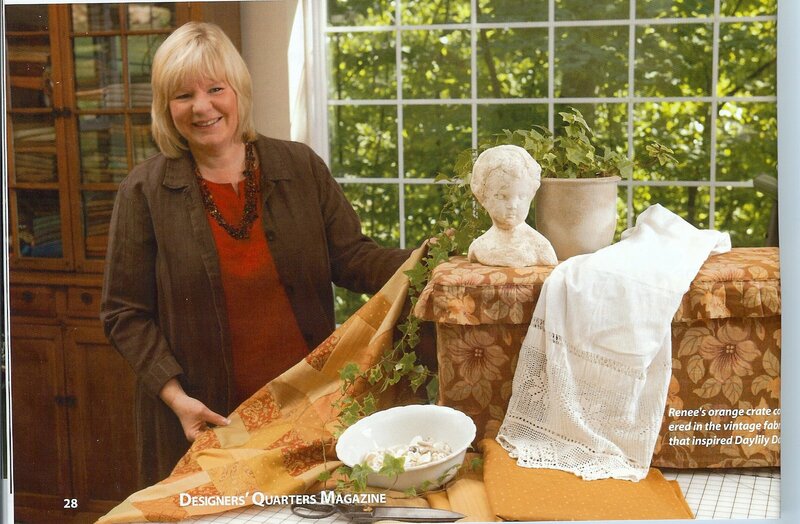 She has regular columns in several quilting magazines, including the “Look Who’s Quilting” feature about an unexpected quilter in The Quilt Life, and a business column for the trade journal Fab Shop News. Cox also writes a popular free monthly e-newsletter called Quilt Journalist Tells All! 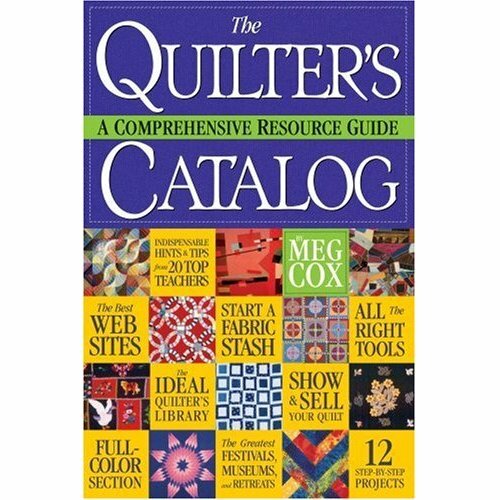 Cox’s latest book is The Quilter’s Catalog: A Comprehensive Resource Guide (Workman, 2008), a 600-page guidebook that Mark Lipinski calls “mind-bogglingly out of this world.” It was chosen as a monthly selection by the Crafter’s Choice Book Club. The 5 years of reporting and writing helped turn Cox into one of the best known experts on the social, artistic and financial aspects of quilting today, and she appears as an expert on the craft in the new documentary about quilting, Stitched, out now on DVD (www.StitchedFilm.com). 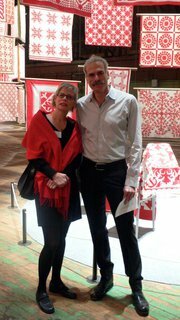 In addition to lecturing often at guilds and museums, Cox has taught several hundred people how to quilt at such venues as the Newark Museum and New York City’s American Folk Art Museum. 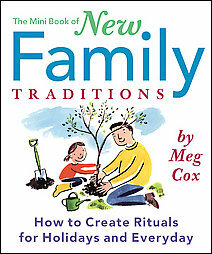 Before writing her resource guide for quilters, Cox wrote two much-lauded books on family traditions and lectured widely as an expert on family ritual and celebration. 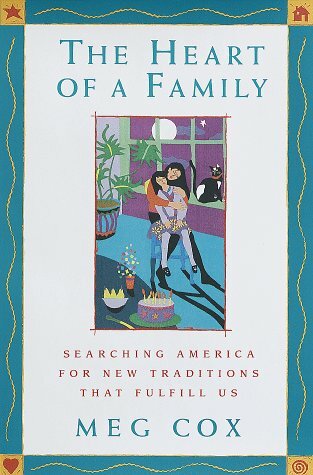 She is currently updating and expanding her 2003 book,The Book of New Family Traditions, which will be published in time for Mother’s Day next year. Find out more at her website, www.megcox.com, including free patterns for two of the quilts in The Quilter’s Catalog. 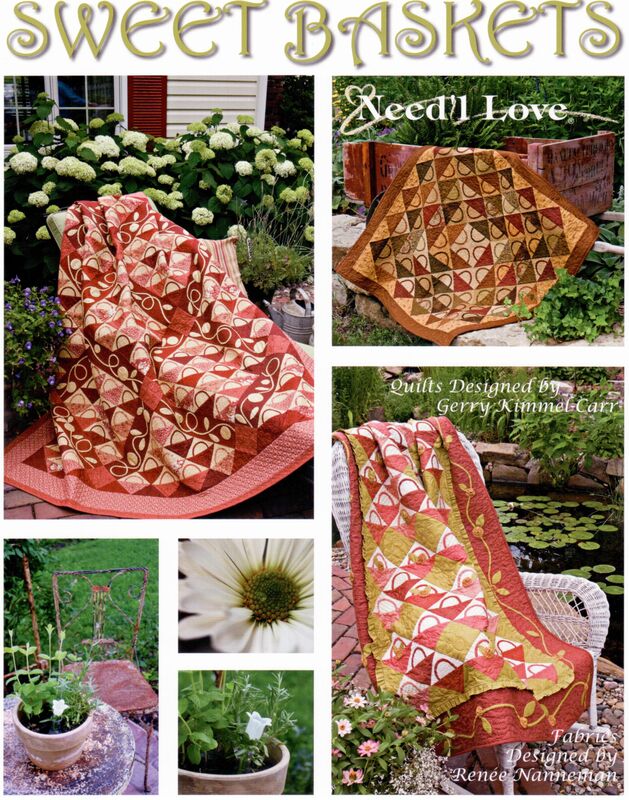 CLICK HERE to read the latest issue of Meg’s Quilt Journalist Tells All Newsletter. Here are Meg’s super books! CLICK HERE to visit Meg’s website! QNNtv.com’s Jodie Davis, Meg and Me during a Quilt Out Loud segment. 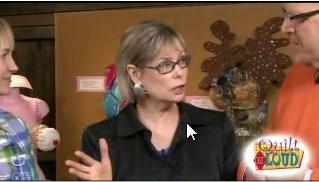 To join QNNtv.com and to see all of the Quilt Out Loud episodes, CLICK HERE! DON’T MISS THIS . . .
It’s a Meg Cox and Mark VIDEO!!!! CLICK HERE to get your tickets for QUILTERS TAKE MANHATTAN! About Marianne . . . The little class eventually formed a club and put on a quilt show during Winterset’s annual Madison County Covered Bridge Festival. Quilt shows were not plentiful in 1979, but the first show by the Heritage Quilters was a great success. Local people who attended expressed interest in quilting classes, and somehow Marianne and Liz were picked to be the teachers. 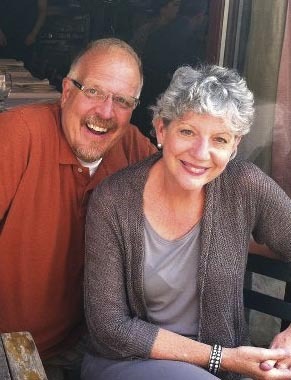 “Neither of us felt accomplished enough to teach others, so we did it together, figuring we could fake our way through it.” As they continued to teach, they became better quilters. With not many quilting books on the market at the time, Marianne and Liz’s teaching led naturally to writing. 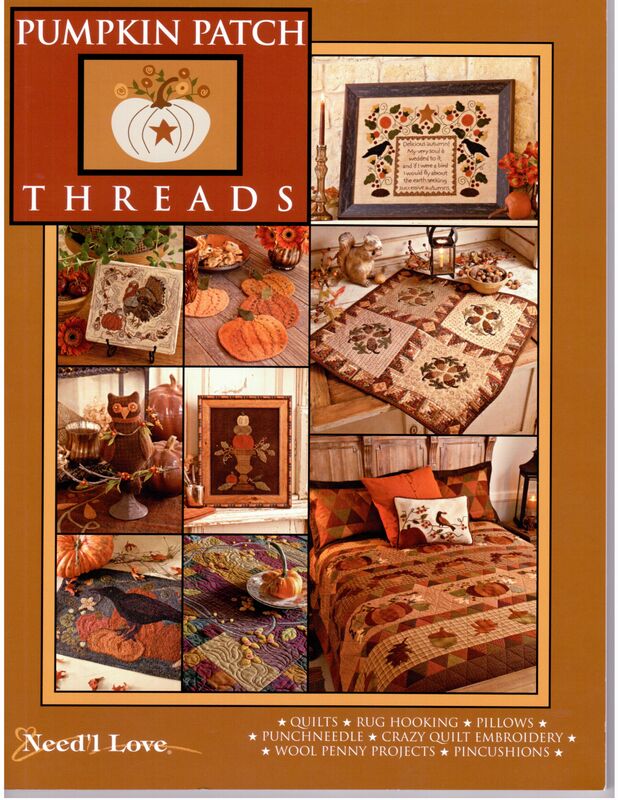 Together, they have written many best-selling quilting books. 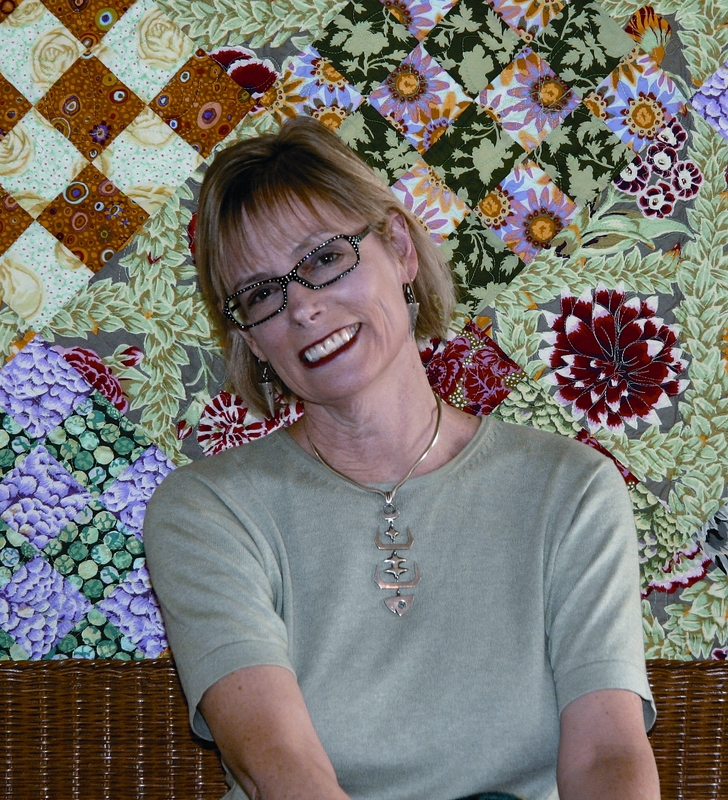 With Liz, Marianne has hosted over 100 how-to quilting episodes on Public Television. Fons & Porter’s Love of Quilting is the No. 1 quilting show on PBS, reaching 82 percent of American households. Also with Liz, Marianne is owner/editor of Love of Quilting magazine, a bi-monthly publication with a circulation of 250,000. Among other responsibilities, Marianne serves as Advertising Director for LOQ and is involved with the styled photography that appears in the magazine along with many other editorial aspects. On her own, Marianne authored Fine Feathers for C & T Publishing. 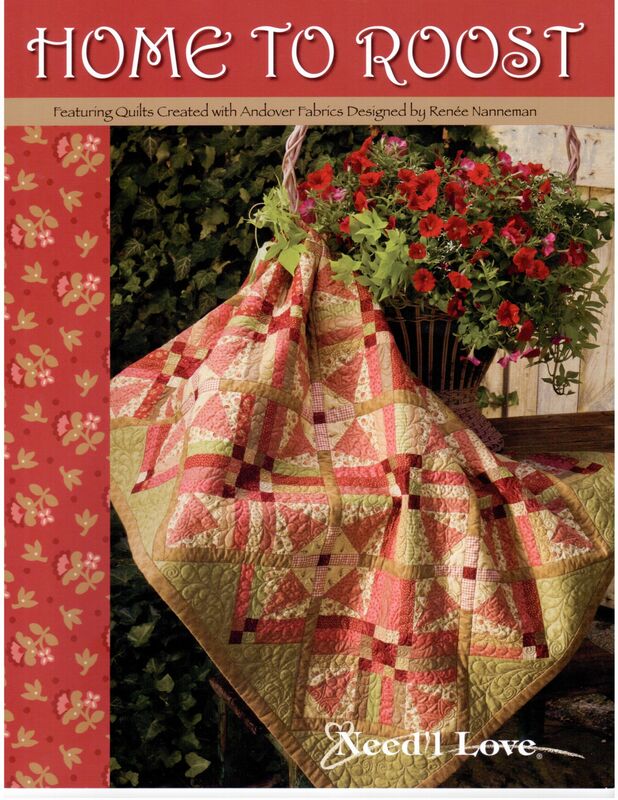 Out of print and much desired by quilters, Marianne is in the process of reprinting this classic with hopes to have it available by fall of 2005. In 1986, Marianne was Iowa winner in the Great American Quilt Contest honoring the 100th birthday of the Statue of Liberty. She won Best Overall Workmanship in 1988 in Quilt Expo Europa, the first competition in which anyone in the world could enter. “After that, I ceased entering competitions–I figured I was the best quilter in the world for about five minutes, and decided to quilt while I was ahead. Marianne says she made three full size quilts last year in my new home sewing room. Grandmother’s Flower Pots was in this year’s March/April issue of Love of Quilting magazine, and the other two are scheduled for upcoming issues. Texas Log Cabin is planned to run in July/August. I quilted that one myself on the APQS Millennium, using straight-edge templates and the circle attachment. It was very gratifying to complete my top and quilt it myself. I also quilted the Mola Menagerie quilt in the March/April issue. Learning to longarm quilt has been a lot of fun. I will probably not ever win any prizes for my work, but I have really enjoyed learning a new, valuable skill. I’ve done about six big quilts since I started learning. I have a top and back sitting in my office right now that I hope to put on the machine and quilt for my daughter Mary. 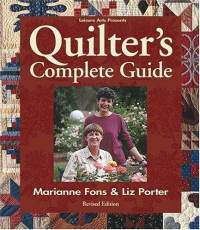 OK, you guys, THIS book sold like 47,000-zillion copies and is still the hallmark of a guide-book for quilters! 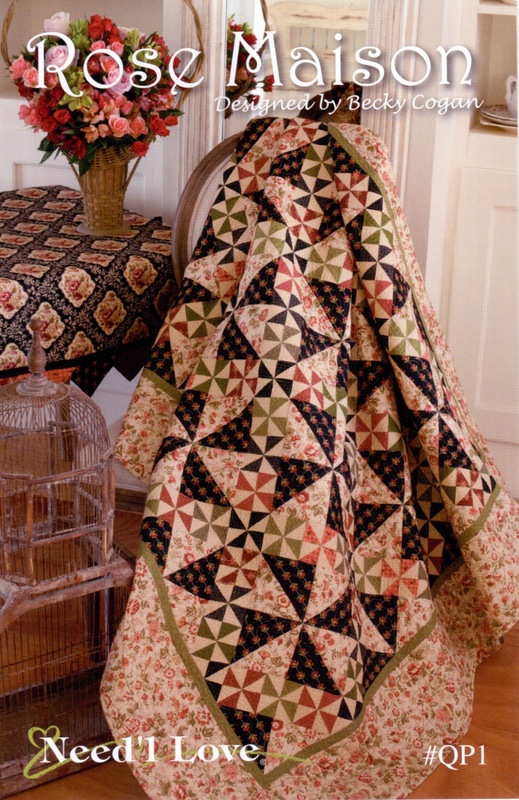 Marianne is also a HUGE supporter of the Quilts of Valor Foundation! CLICK HERE to find out more about Quilts of Valor! CLICK HERE to visit Marianne’s website! Marianne and me after a delightful lunch and chatty afternoon in Manhattan last week! My buddy and QNNtv.com’s Quilt Out Loud co-hostess with the mostess, Jodie Davis, talks with Marianne about her Big Apple appearance! Here’s a little about Bob . . .
By high school Bob was jamming in rock bands and filling VFW hall kegger parties with classic songs by Led Zeppelin, Black Sabbath and Jethro Tull. (Okay, this was the ’70s, mind you.) By the early ’80s, Bob was providing lead vocals and guitar duties for nightclub bands in St. Louis and surrounding areas. 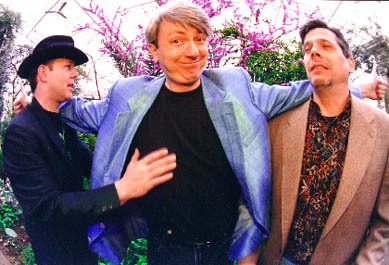 In the years that followed, Bob also put a lot of effort into writing songs and was drawn to melodic pop artists such as Crowded House, Cheap Trick, Squeeze and Elvis (only it was Costello this time). Bands he’s been in over the years have produced three independent releases, on which Bob was a primary singer and songwriter. In 1987, Bob combined his love of music and feature writing and founded a St. Louis music magazine called Spotlight. Unlike other local publications, Spotlight focused on local artists and their activities. Not having much money to work with, Bob promoted his magazine using creative marketing tactics. He was soon appearing regularly in the St. Louis media discussing local music issues and for four years hosted his own music video program. The popularity of Spotlightmagazine grew and became Bob’s primary business for 10 years. Rockpress Publishing liked one of Bob’s book ideas and published 101 Ways to Make Money in the Music Business in 1993. (He’s often joked that his next book should be titled 1,001 Ways to Lose Money in the Music Business.) Being a published author got Bob excited about information publishing. He started writing a regular column in his magazine filled with tips that musicians could use to promote themselves better. He offered the column to other music magazines around the U.S. The book and the columns allowed Bob to get his message to a national and international audience. 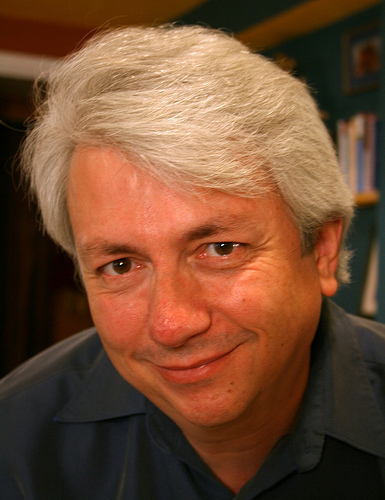 From 1993 to 1997, Bob also served as director of the St. Louis Regional Music Showcase, the annual music conference he founded. Once a year for five years, more than 100 artists from a 10-state region convened in St. Louis for three nights of showcases and two days of industry workshops. Organizing the annual event became one of the most challenging and rewarding experiences of Bob’s life. In 1994, Bob signed up for an AOL account and joined the wired world. He soon started publishing an e-mail newsletter filled with his music marketing tips — one of the first e-zines of its kind on the Internet. Some time later The Buzz Factor web site was launched and Bob was hooked on the potential of the Net. 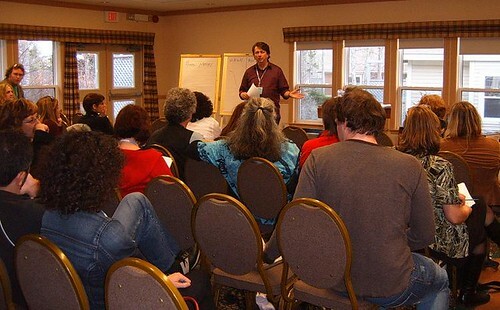 Bob put Spotlight magazine to rest in 1997 and has since been pouring his energies into writing and marketing his indie music marketing expertise. Over the years he has self-published a number of how-to titles, including his bestselling book Guerrilla Music Marketing Handbook (which made an appearance in the major motion picture The School of Rock, starring Jack Black). Bob has been a panelist at SXSW and the Nashville New Music Conference. He’s been featured in Music Connection, VIBE, American Songwriter, Canadian Musician and Electronic Musician magazines, among others. In addition to writing and presenting workshops, today Bob enjoys life with his girlfriend, Pooki, and his daughter, Kelli-Rae. He serves as president of the St. Louis Publishers Association, and continues to write and perform music as much as time allows. Curious about what Bob’s music sounds like? Take a listen to his old band, Roomful of Jimmys. Bob is the author of . 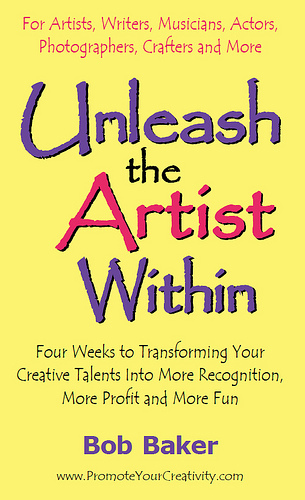 . .
CLICK HERE to order Unleash the Artist Within! About Megan . . .
Megan Coyle graduated from Elon University in 2008 with a degree in painting and creative writing. 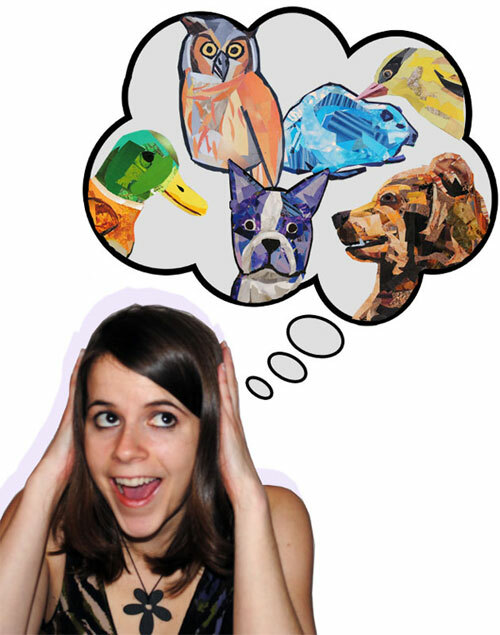 Despite her formal training in painting, she worked on collage in her free time and created a series of collage portraits for her senior thesis exhibition. 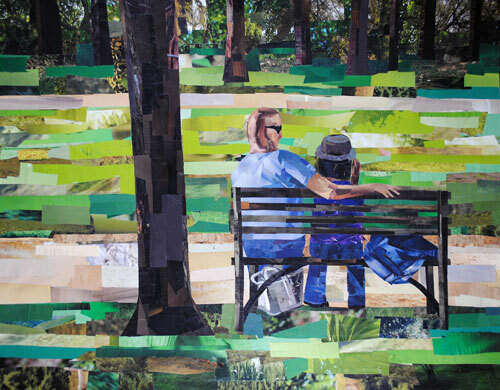 Since then, she has continued to develop and hone her collage technique that she calls “painting with paper” – where she recreates the look and feel of a painting through the manipulation of magazine strips. 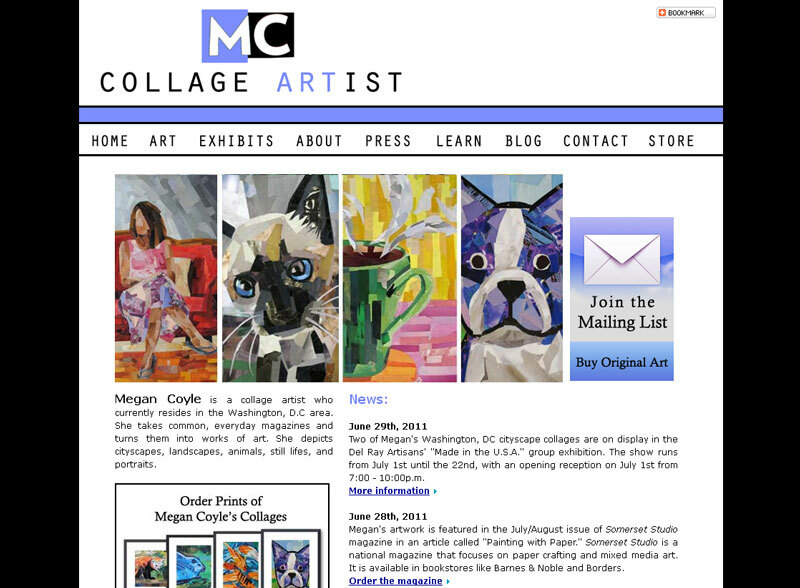 Coyle is currently working in the Washington, D.C. area as a web designer and collage artist. Her work has been exhibited in places like the Smithsonian Ripley Center, Art League Gallery, and Margaret W. & Joseph L. Fisher Art Gallery. She recently finished writing and illustrating her first children’s book, Duck & Fish, that she self-published with Blurb. Her work has appeared in blogs around the world and national publications like Somerset Studio and Art Calendar (now known as Professional Artist Magazine). CLICK HERE to visit Megan’s website! CLICK HERE to visit Megan’s BLOG! CLICK HERE to LIKE Megan’s Facebook page! I love Renee’s Need’l Love patterns! Take a look at some of the newest releases . . . .
Watch this short video of Renee in her Salt Lake City Schoolhouse for Andover Fabrics! CLICK HERE to visit the Need’l Love website! The Alliance for American Quilts is holding YOUR place in history! Join the Alliance for American Quilts today to help ensure that today’s quiltmaker will never be anonymous! The Alliance for American Quilts, a national nonprofit organization, supports and develops projects to document, preserve, and share the history of quilts an quiltmakers. The Alliance brings together groups and individuals from the creative, scholarly and business worlds of quiltmaking to advance the recognition of quilts in American culture. Can you record the event at the City Quilter? Would be cool. 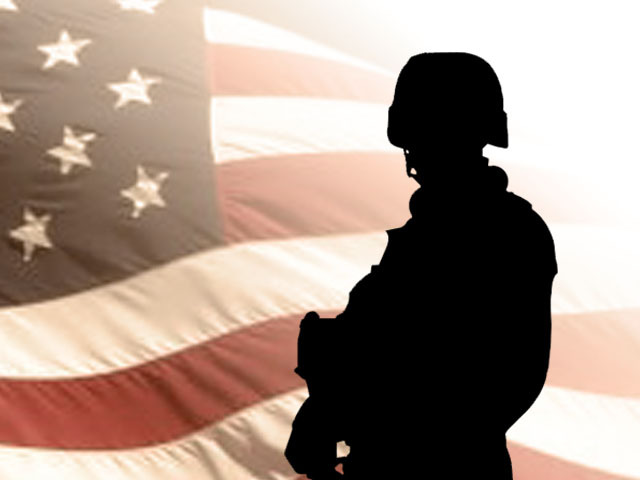 Mark–loved the show today and thanks for the link to Quilts of Valor. Two of my fictional heroes and one heroine are veterans and I’m going to work in a plug to this group in the future, I promise!